Lack of post, and finally I have very short time to take some snaps today, told the truth, my sister can't take it for me like usual, so I use my tripod and remote to take this. 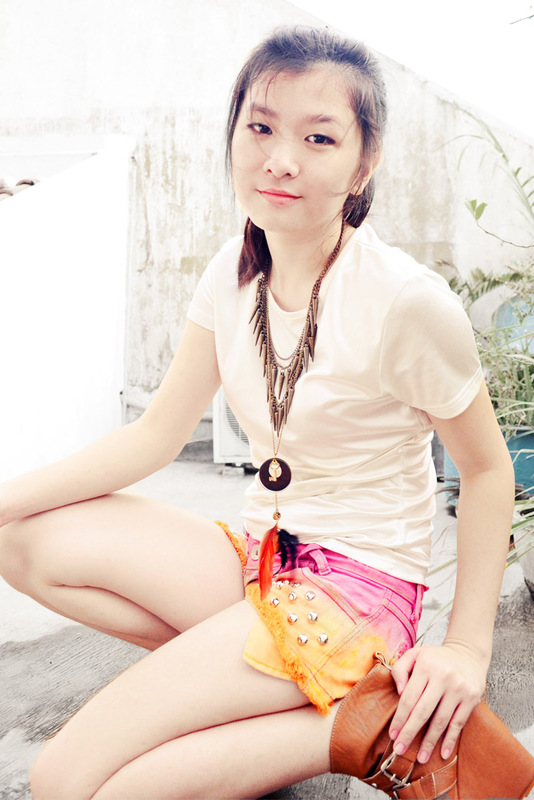 Arrived home from campus, and dressed up quickly just for taking photo purpose only. okay then let me see you what I've done with my selling items. Taaddaa! 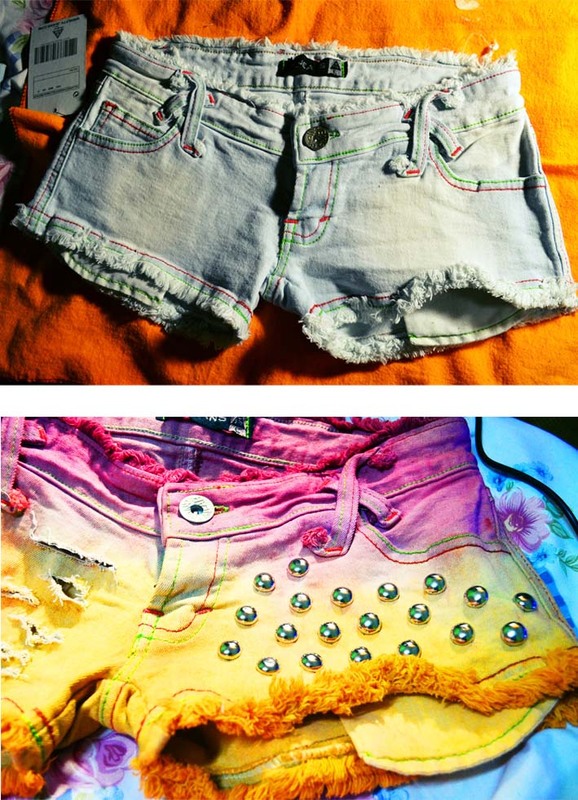 This shorts is my DIY tie dye studded shorts, they went not bad right? Wearing a silver plain basic tee (yes let me tell you the truth that it's silver ;p) and paired it with super summer tie dye shorts, they match well I think. And the good news is... 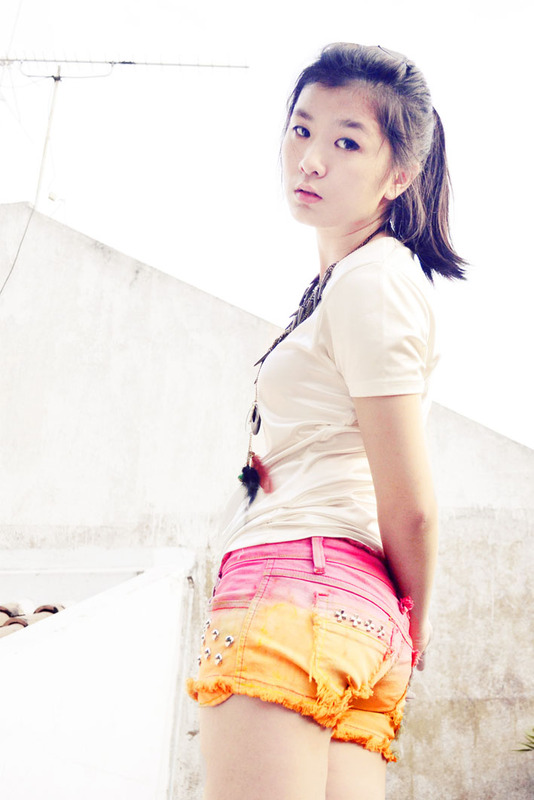 I'm going to sell this shorts! Who want? Great DIY! great tie dye and studded effect! Great. Love every single piece!